Are you interested to work in the heating, ventilation, and air conditioning (HVAC) industry? As a subset of mechanical engineering, HVAC is a key part of both residential and commercial structures, as well as vehicles and marine environments. 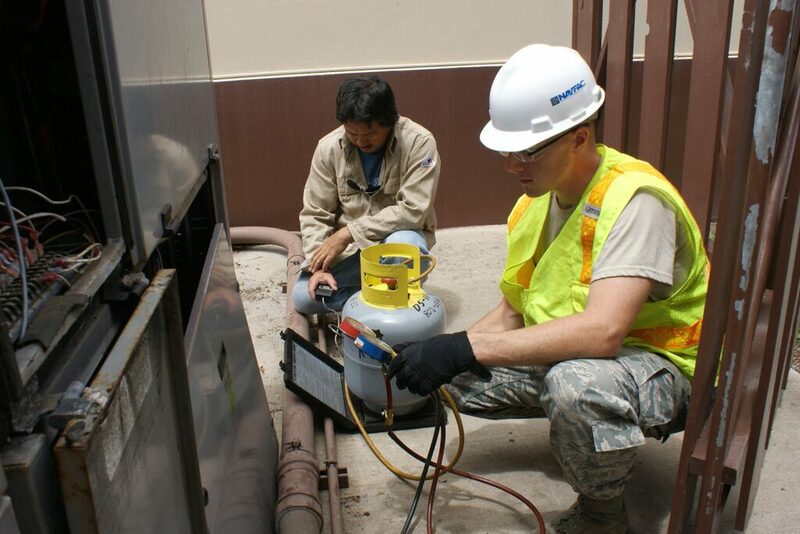 HVAC managers ensure safe and healthy conditions as they relate to temperature and humidity. Thus, HVAC manager resume examples should reflect the skills and expertise needed in the HVAC field. What does an HVAC manager do? Also referred to as HVAC service managers, they mainly take charge of the overall service. They lead technicians who fix and install units, train new staff members, and ensure customer satisfaction. They also work with customers and team to render technical support and provide HVAC product maintenance. If needed, they sometimes perform HVAC services at their clients’ homes. While focusing on leading their team, HVAC managers need to be expert in using relevant tools in HVAC repair and doing other physical tasks required for the job. As for their pay, the HVAC service manager salary ranges from $48,420 to $97,882, with an average of $69,868 each year. Apart from skills and experiences, HVAC jobs require a relevant degree or certificate from a technical college. Hence, an HVAC resume should mention these, especially when obtained from a known school or a major accrediting agency. What are the trademarks of good HVAC manager resume examples? Take a look at the HVAC manager resume sample below. Seasoned and tenacious professional offering more than 25 years of experience in all aspects of commercial and industrial heating, ventilation, and air conditioning (HVAC) systems. 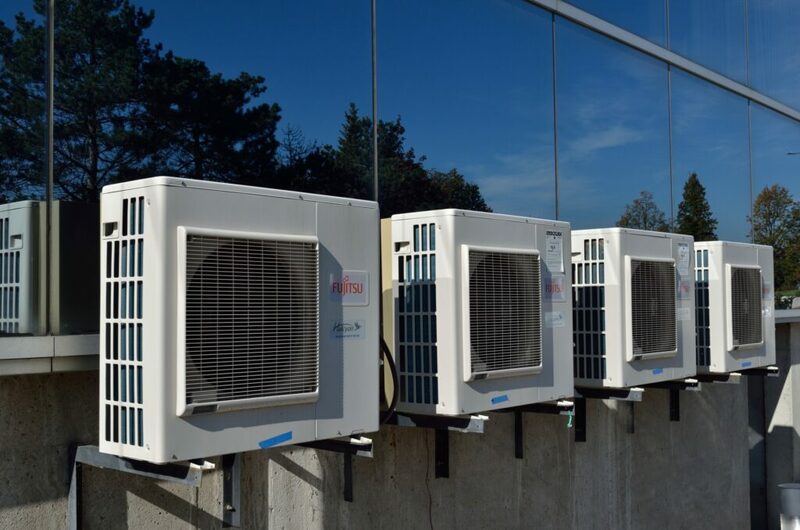 Armed with qualifications in planning, designing, and managing installation, operation and maintenance of HVAC systems; along with extensive knowledge of mechanical codes, regulatory compliance, and on-site management. Adept at directing multiple teams, projects, and locations; establishing and maintaining productive working relationships with cross-cultural team members associated with the project. Demonstrate exceptional performance in managing Mechanical Services and Installation Division of developer and property management firm with more than nine million square feet of commercial and industrial real estate in South Jersey. Manage and monitor project life cycle, as well as HVAC system design, plan review, mechanical equipment specification development, and conceptual cost estimating. Apply incomparable knowledge and skills in training, development, and supervision of HVAC service technicians. Assume full responsibility in negotiating contracts and equipment purchases. Execute expertise in analyzing blueprints, design specifications, and manufacturers’ recommendations to determine the configuration of heating or cooling equipment components to ensure accurate application and installation of components. Render efficient service in developing preventive and general maintenance procedures. Acquired and executed extensive experience in HVAC operations and maintenance in research laboratories as well as in educational and medical facilities. Designed pneumatic and electrical control systems. Administered the operation and maintenance of centrifugal chillers, high pressure steam boilers, cooling towers, humidification, laboratory exhaust, and water treatment. Ensured efficient functioning of equipment in accordance with design and manufacturer’s specifications. Monitored and maintained ideal preventative maintenance schedule on all mechanical systems. Strictly monitored vendor contract performance along with diagnostics, troubleshooting, and equipment repair. Utilized proficiency in maintenance and operation of one of Philadelphia’s largest central chilled water and steam plants. Competently performed troubleshooting and maintenance of pneumatic and electrical controls. Held full accountability in operating, maintaining, and repairing heating, ventilating, and air conditioning equipment essential for the building’s operations. What makes HVAC manager resume examples perfect tools for your job search? Based on the sample above, let’s see what the sample did right. Take note, your profile statement is what your readers see first, so this section should serve as the chance to showcase your skills and what you can offer. After the profile, the HVAC resume sample above listed the key strengths where the job seeker excels. This section serves as keywords related to HVAC and helps the resume screened by applicant tracking systems (ATS). Using strong verbs and active voice in the work history section helps you grab your reader’s attention. Remember, word use highlights your contributions from mere job duties. This gives readers a clear grasp of your track record and what you can offer. A detailed HVAC manager resume sample gives your reader the impression that you offer an extensive career to the table. Don’t forget that this is a leadership position. Employers prefer hiring those with in-depth credentials, as stated in the sample above. Let your resume convince the recruiter that you are the best bet for the job. To do that, take note of the list below. Impress your reader right away with a strong summary statement. Include the areas of expertise section which will help your resume get picked up by ATS. Always use strong action words to show yourself as an achiever. List all your relevant licenses, certificates, and training. These tips will help anyone preparing their HVAC manager resume. By heeding this list, you position yourself in the best way to get hired. Are you looking for other samples such as HVAC project engineer resume or mechanical project manager resume? Apart from the best resume writing services, Resume4Dummies provides a wide range of free resume templates and samples, including the best HVAC project manager job description. Or do you need help with your own resume? Check our resume services now!